ROB MILLS, Australian Idol finalist and musical theatre star, really loves celery. It’s a crisp morning in August, just before he’s due to go into rehearsals for the new concert show PUTTIN’ ON THE RITZ, and Mills is making himself a stir-fry lunch. I ask what he thinks it is about musical theatre that’s led not only to its longevity, but its ever-expanding innovation. Mills is silent for a long moment. “For me, good musical theatre is quite possibly the best form of storytelling. Not only are you telling stories through words, but you have the amplified emotion of music that comes in, and you sing that yourself. And on top of that, you have dance. It’s primal. It’s a way of communicating, it always has been, to celebrate things or tell stories. So when those three elements come together … you just feel more than you would’ve felt if it were just people talking. 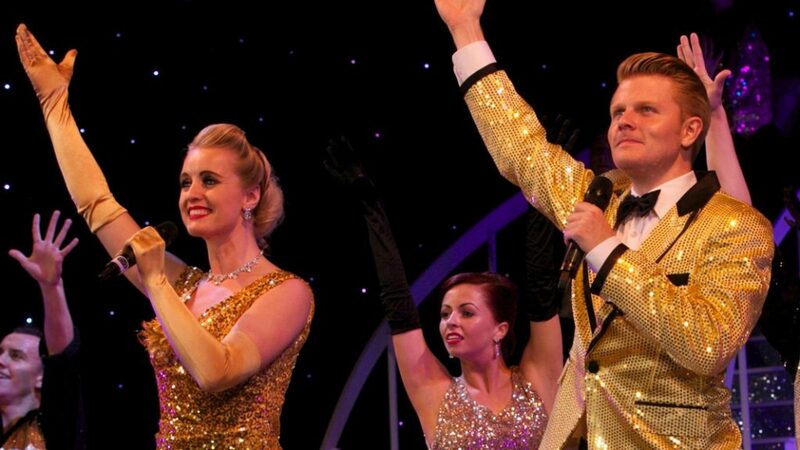 Puttin’ On The Ritz is showing at the Canberra Theatre on Sunday September 3 at 7:30pm. 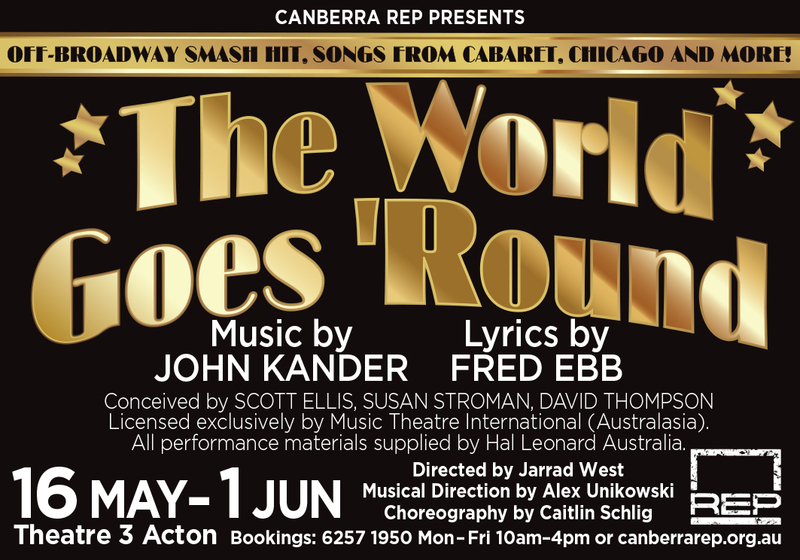 Tickets from $81.90, available through canberratheatrecentre.com.